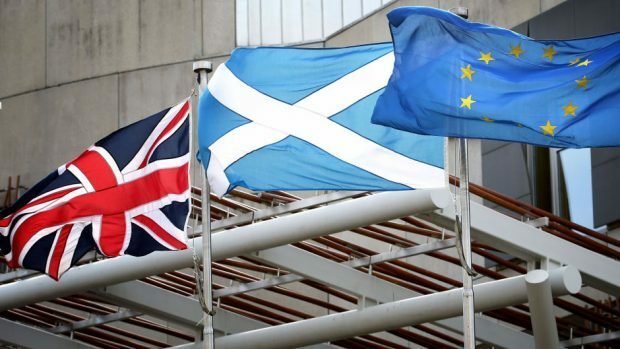 A majority of Scots would back independence if a second referendum was held after Brexit, according to a new poll. The research, carried out by Deltapoll for Best for Britain, suggests that the UK’s departure from the EU could be the decisive factor in the next battle over Scotland’s future. It found that 47% said they would vote ‘Yes’ if the ballot was held after Brexit, with 43% indicating that they would still vote ‘No’, which would put backing for independence at 52% to 48% if the ‘don’t knows’ are excluded from the results. Meanwhile, 52% of voters in Northern Ireland said they would vote for a united Ireland outside of the UK after Britain leaves the EU, with 39% favouring the province staying part of the UK while 7% did not know. The remainder said they would not vote. First Minister Nicola Sturgeon welcomed the findings on Scottish independence yesterday, but told Bauer radio in Scotland that it would not accelerate plans for a second referendum ahead of an update on the timetable, due next month. Colin Clark, the Scottish Conservative MP for Gordon, said: “The people of Scotland voted by a significant margin to remain part of the United Kingdom in 2014. “The body of polling work since then does not suggest any meaningful change in that view.